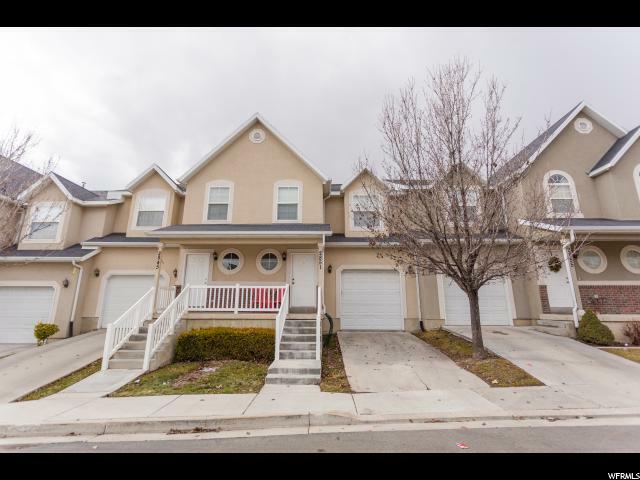 All COUNTRY LANE homes currently listed for sale in Lehi as of 04/19/2019 are shown below. You can change the search criteria at any time by pressing the 'Change Search' button below. "***MOTIVATED SELLER***BRING US AN OFFER*** Come see this beautiful, well-kept townhome in the heart of Traverse Mountain! Conveniently located near great shopping and dining, this home is also across the way from a community park with access to biking and walking paths. Enjoy backyard privacy and a great view to the West. The downstairs bathroom is already plumbed and the unfinished basement is ready for you to make it your own! Buyer to verify all information. "